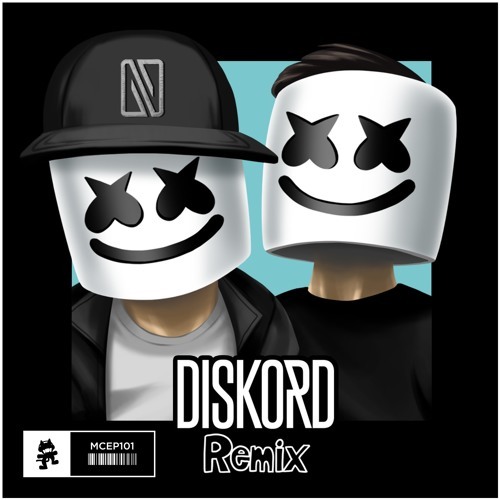 UK Bass duo DISKORD have just laid down an epic remix of Marshmello’s big hit “Alone”, and you have to hear it! The song has just been released a few weeks ago via Monstercat. 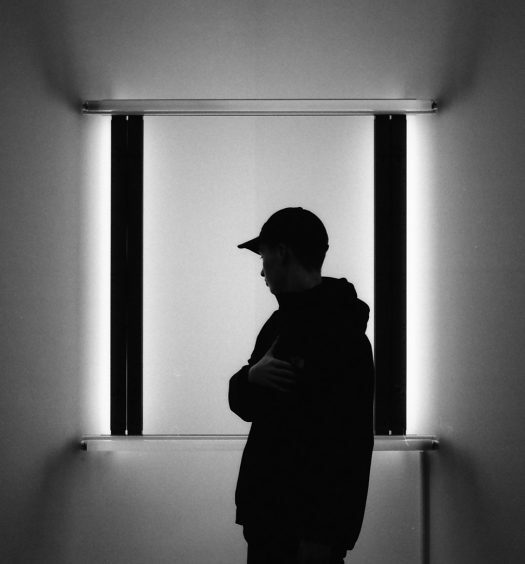 DISKORD experiments with their punk leanings in this track. 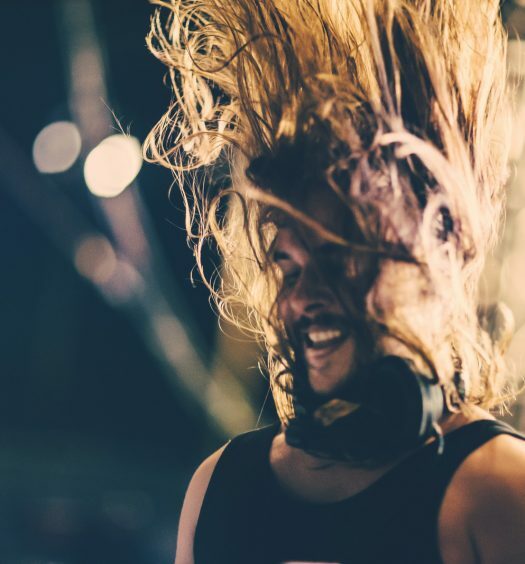 Following on from their huge collaboration hit ‘Beggars’ with Krewella and their remix of ‘Bring Me The Summer’ by Rain Man, it’s been a big year from DISKORD. Next up, look forward to a big collaboration with Flux Pavilion (so we’ve been told) among many other exciting new works.